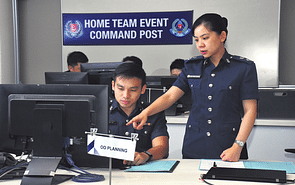 A visit to Geylang Neighbourhood Police Centre in 2009 after he graduated from Raffles Junior College was an eye-opening experience for Deputy Superintendent of Police (DSP) Jonathan Au Yong Kok Kong. 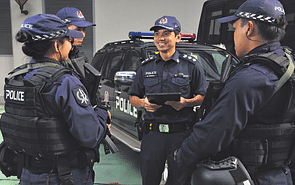 After he saw how the police fought crime on the ground, the nature of the job appealed to him, as it would take him from behind the desk and onto the streets. 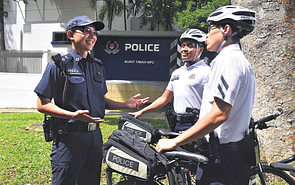 So he applied for The Singapore Police Force Scholarship (SPFS). 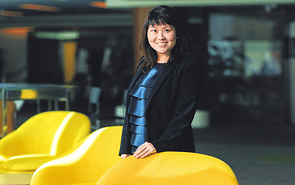 Getting the scholarship was a dream come true for DSP Au Yong, who grew up reading detective stories and crime novels. DSP Au Yong graduated with a Bachelor of Arts in Global Affairs from Yale University in the United States in 2013. 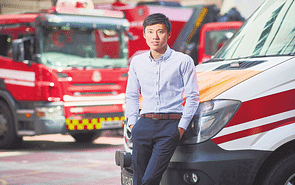 “The scholarship gave my family financial reprieve and allowed me to fulfil my dream of attending one of the top global universities,” he says. The SPF Scholarship covers tuition fees, and provides scholars with an allowance for books, computers, warm clothing, food and lodging. Scholars are also paid a salary for the duration of their studies. 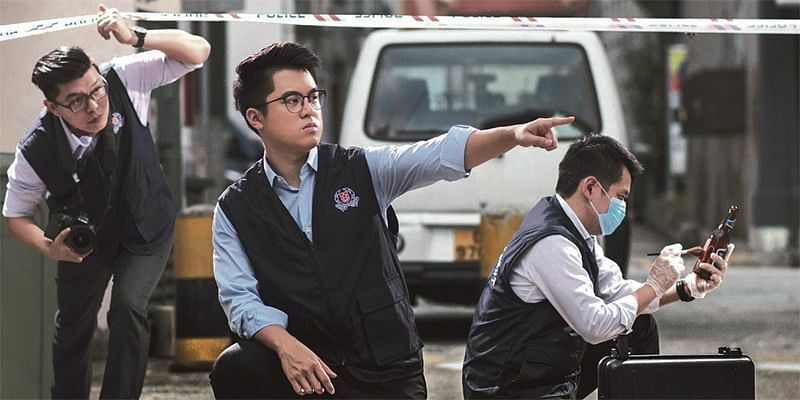 Today, the 28-year-old SPF and President’s Scholar is Deputy Head of the Special Investigation Section of the Criminal Investigation Department’s (CID) Major Crime Division. 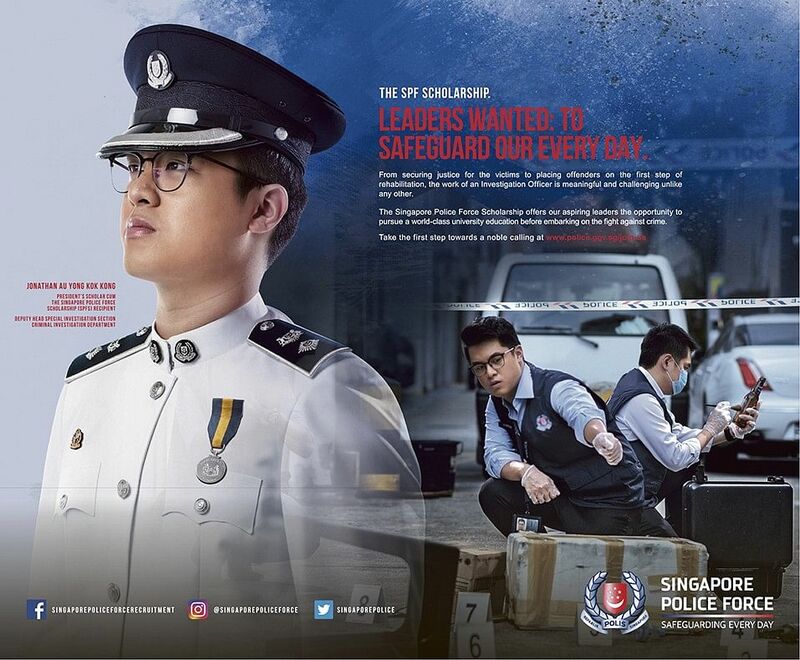 Copyright © 2019 Singapore Press Holdings Ltd. Co. Regn No. 198402868E. All rights reserved.